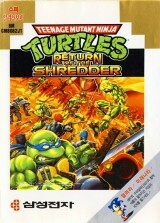 Teenage Mutant Ninja Turtles : Return of the Shredder	Contribute! 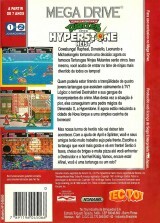 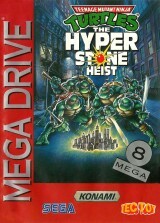 Teenage Mutant Ninja Turtles : The Hyperstone Heist	Contribute! 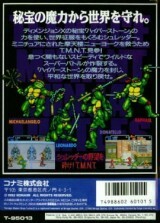 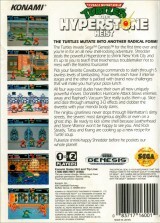 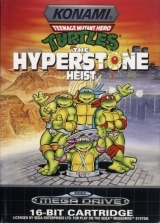 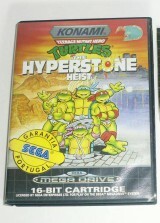 Teenage Mutant Heo Turtles : The Hyperstone Heist	Contribute! 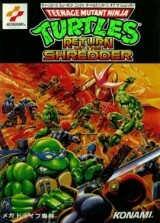 Teenage Mutant Ninja Turtles: Return of Shredder	Contribute! 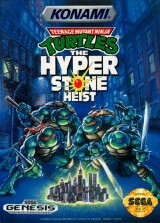 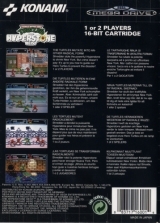 Teenage Mutant Ninja Turtles : The Hyperstone Heist (Rental version)	Contribute!